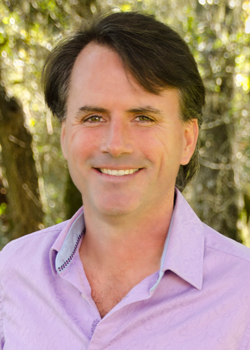 Stephen Dinan is the founding President and CEO of The Shift Network and a member of the Transformational Leadership Council and Evolutionary Leaders. The Shift Network was founded in 2010 and has served over 1.8 million people worldwide, with customers in 170 countries. It delivers virtual summits, courses, and trainings featuring over 1,300 thought leaders in domains as diverse as spirituality, peace, holistic health, psychology, parenting, enlightened business, shamanism, Indigenous wisdom, and sustainability. He has been a featured speaker at the World Cultural Forum in China, the Alliance for a New Humanity in Costa Rica, Renovemos Mexico in Mexico City, and the University of Cuenca in Ecuador, as well as over 100 U.S. conferences, events, radio programs, and online summits. He is also the author of Sacred America, Sacred World: Fulfilling Our Mission in Service to All and Radical Spirit.